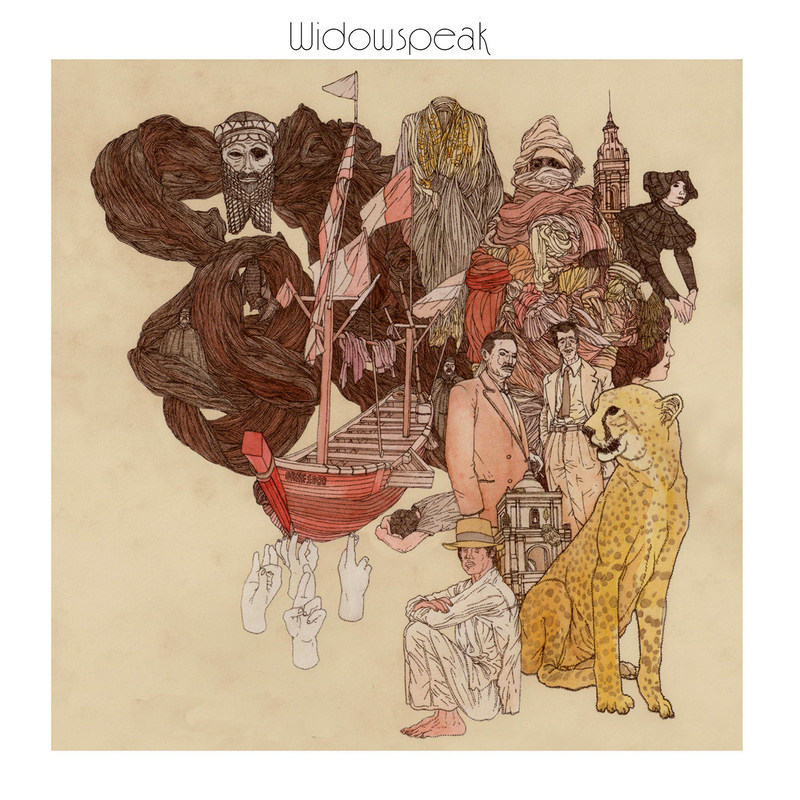 This entry was posted in Spanking New Music and tagged gun shy, widowspeak. Bookmark the permalink. One of the bands that I can’t stop listening too. Great and beautiful songs.